Nintendo of Europe have announced that this week will see the return of the Kirby TV Channel on Wii. This will provide the chance, across the next six months, to watch episodes from Kirby: Right Back at Ya! entirely for free. You can look forward to over 50 episodes, two new episodes being delivered every week – one on Monday, and the other on Thursday. 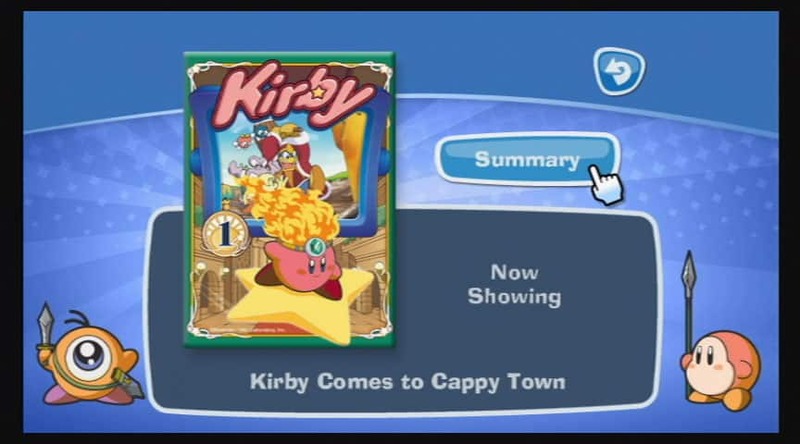 To view, you’ll need to download the free Kirby TV Channel through the Wii Shop Channel, and then can soon enjoy watching Kirby, the legendary Star Warrior, as he battles King Dedede in Dream Land.